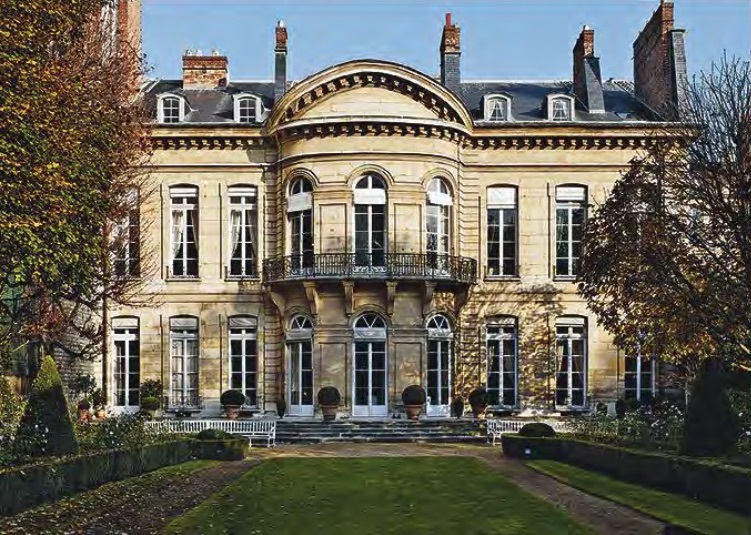 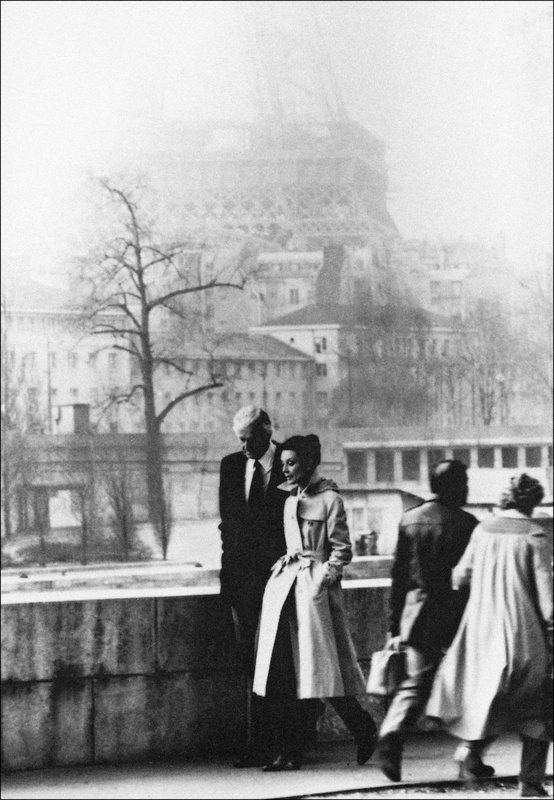 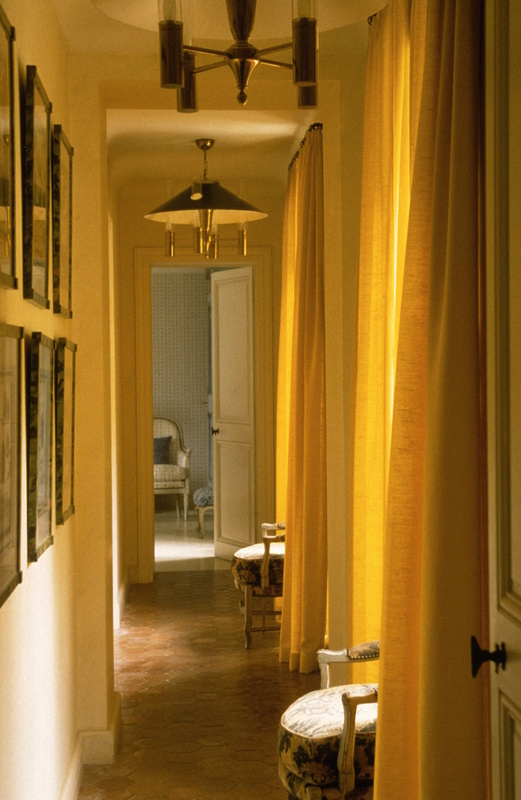 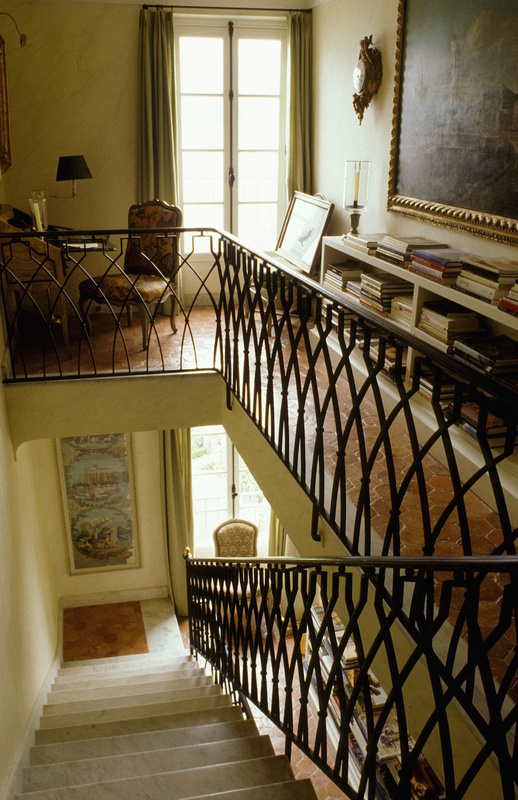 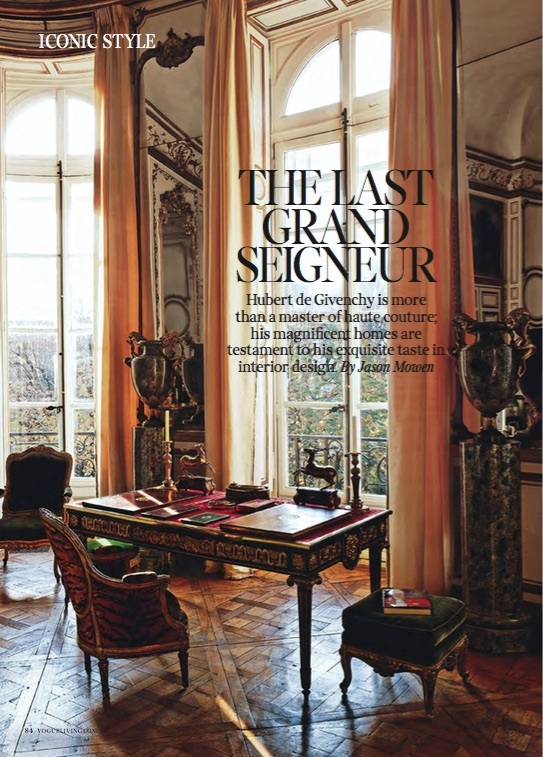 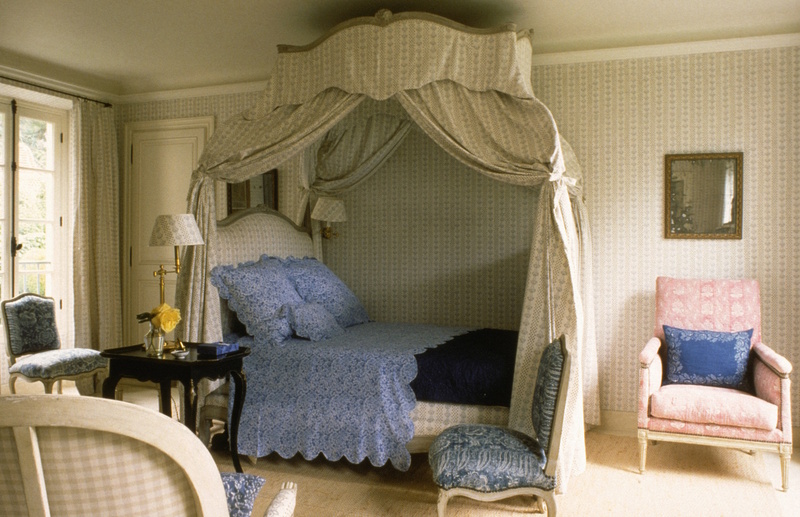 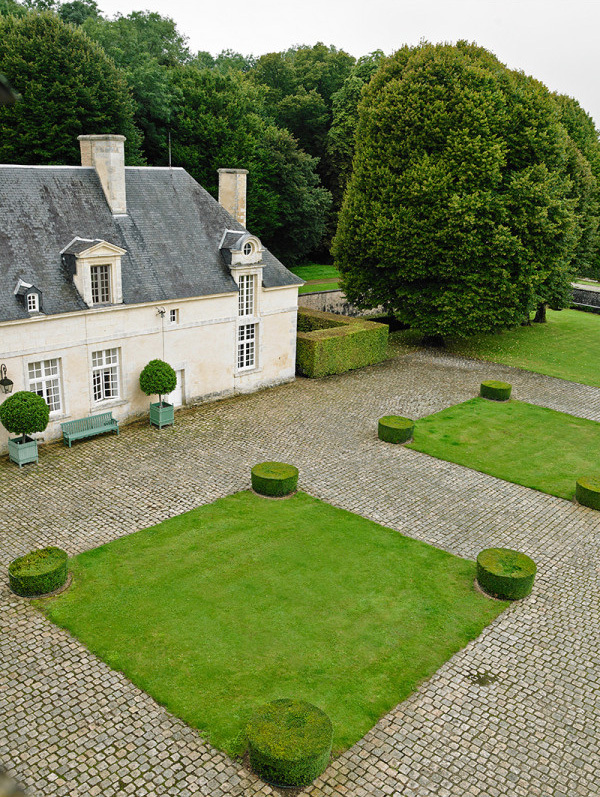 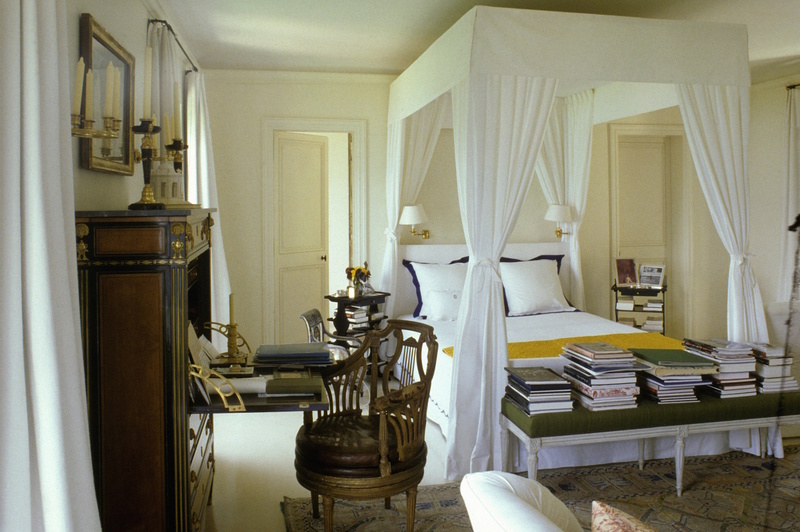 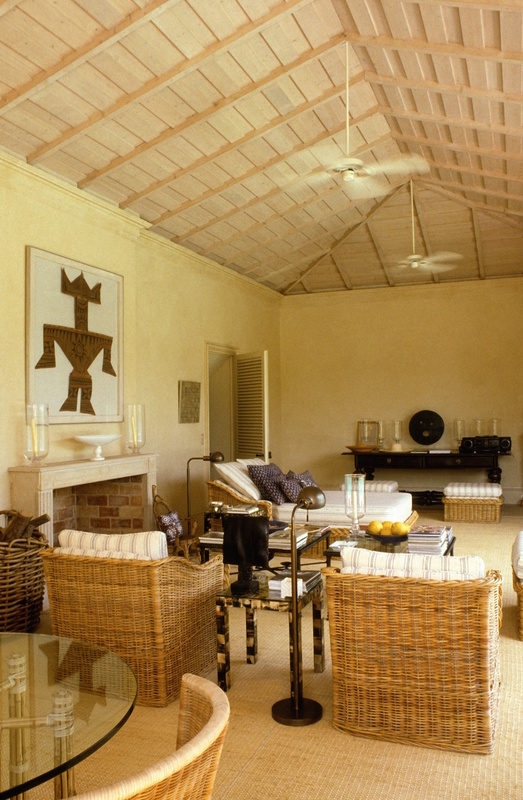 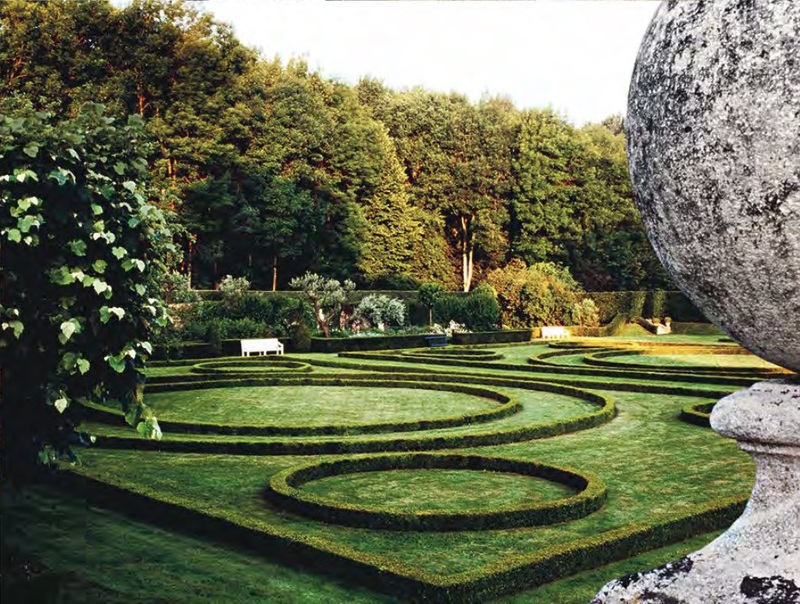 One of my first ‘Iconic Style’ columns for Vogue Living explored the aesthetic of Hubert de Givenchy, whose achievements as one of the great couturiers of the 20th Century can only be surpassed – almost – by his talent for collecting, and, creating of some of the finest homes and gardens on the planet. 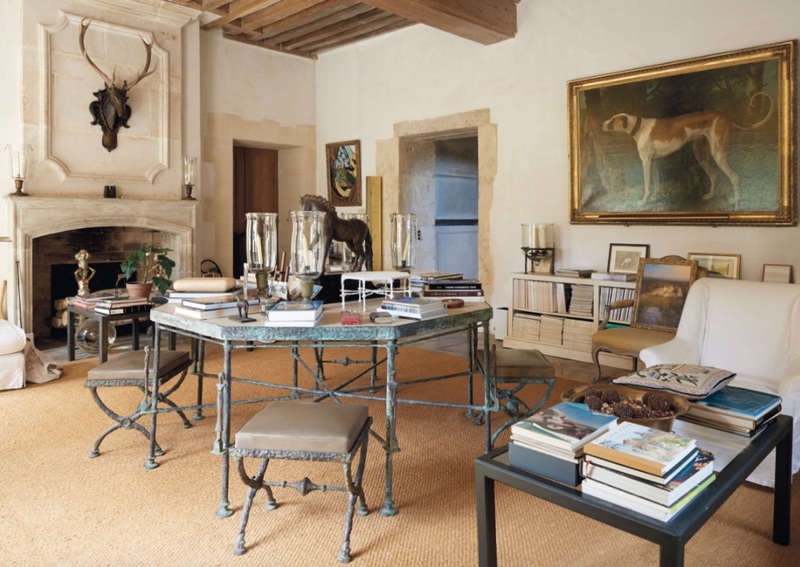 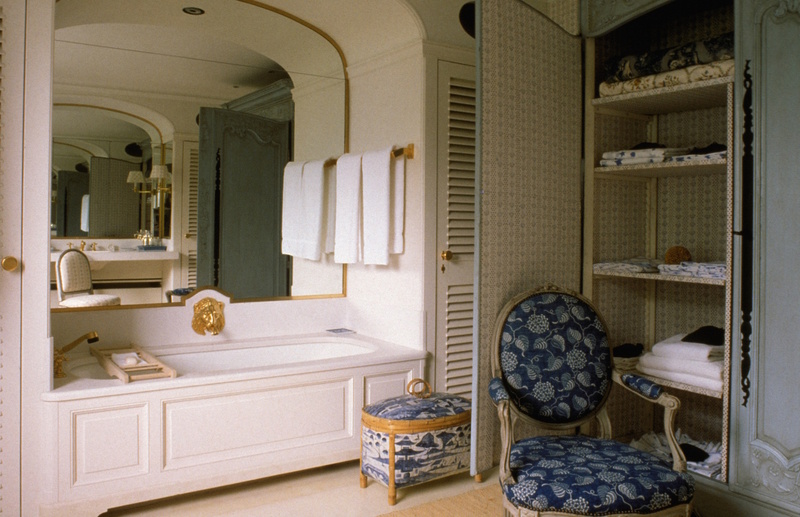 And while the worlds of fashion and interiors often collide, the sophistication and apparent depth of feeling to Monsieur’s ‘second career’ as garden designer, interior decorator and erudite collector are nothing short of extraordinary. 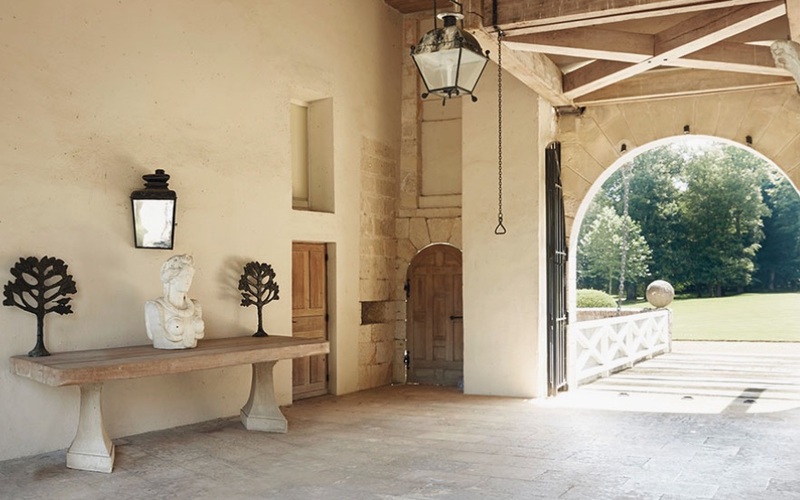 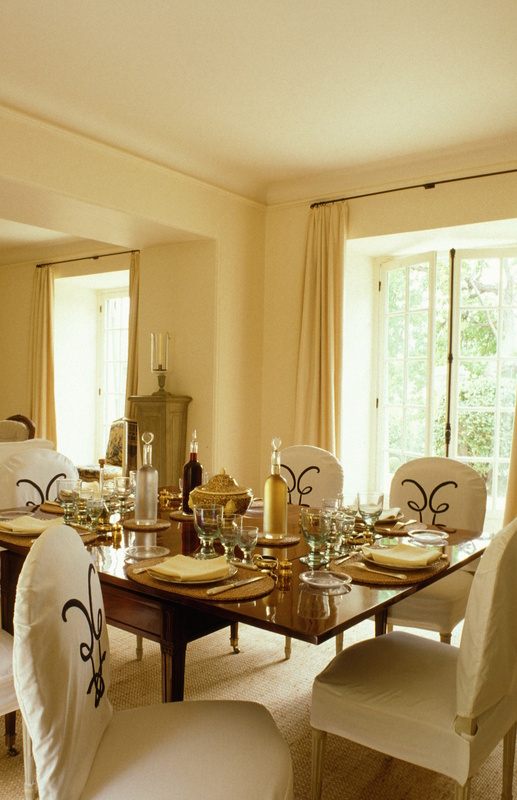 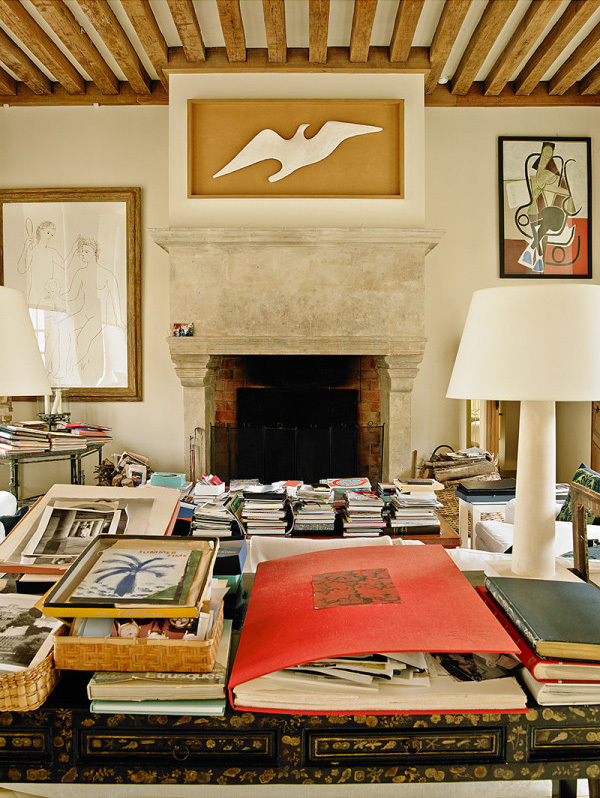 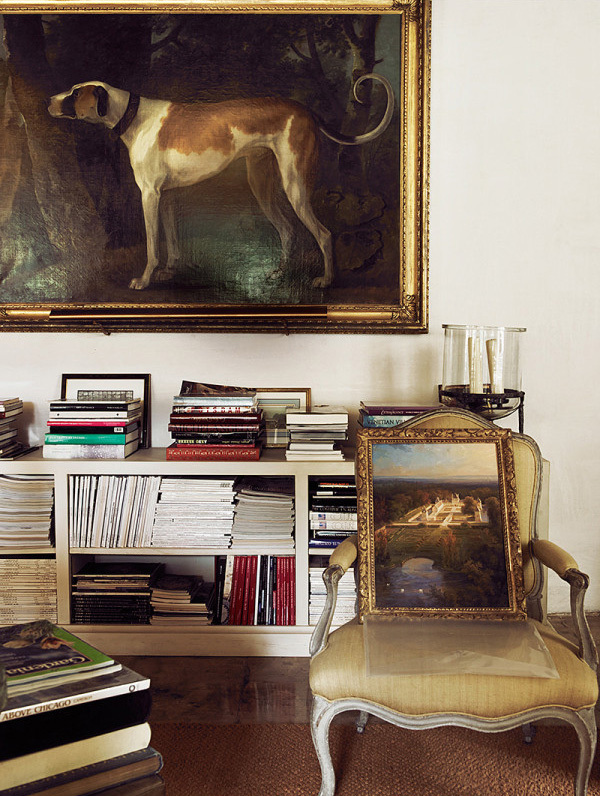 From the magnificent Hôtel d’Orrouer in Paris, grandeur at its French best; to the romantic, relaxed elegance of Le Clos Fiorentina in Cap-Ferrat; and Le Jonchet, the couturier’s château in the Loire – possibly the most ‘Givenchy’ of all his homes – le goût Givenchy is well worth a second (and third, fourth, fifth…) look.